Operation Ivory Coast was a military operation conducted in North Vietnam during the Vietnam War by United States Special Operations Forces. On November 21, 1970, a joint United States Air Force/United States Army force commanded by Air Force Brig. Gen. LeRoy J. Manor and Army Colonel Arthur D. "Bull" Simons landed 56 U.S. Army Special Forces soldiers by helicopter in the Son Tay prison camp located only 23 miles (37 km) west of Hanoi, North Vietnam. 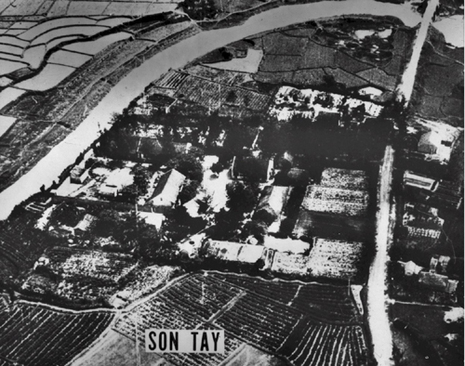 The mission's objective was the recovery of some 70 American prisoners of war thought to be held at the camp, situated in an area where 12,000 North Vietnamese troops were stationed within 5 miles (8.0 km). The mission failed when it was found during the raid that all the prisoners had been previously moved to another camp. The specially-selected raiders extensively trained and rehearsed the operation at Eglin Air Force Base, Florida, while planning and intelligence gathering continued from May 25 to November 20, 1970. Despite the absence of prisoners, the raid was executed with a high degree of success, incurring only two minor casualties and the unplanned loss of one aircraft. Criticism of intelligence failures to determine that the camp was empty, both public and within the administration of President Richard M. Nixon, led to a major reorganization of the United States intelligence community a year later. Between May and August of 1970, the Operation Ivory Coast plan was finalized for the rescue of American POWs held at Son Tay, North Vietnam. 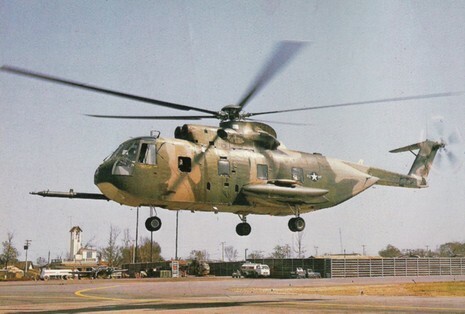 It included airlifting Army Special Forces on Air Force HH-53 helicopters to the raid site and extracting the POWs to safety. The entire operation included two MC-130s, one HC-130, five HH-53s, one UH-1, one HH-3, and five A-1Es. Preparation for the mission was conducted in four phases and culminated in 170 rehearsals. The challenge was to ensure that Air Force search and rescue crews could operate with Army Special Forces. Brig Gen Leroy J. Manor (USAF) was selected as the overall mission commander, while Col Arthur Simons (USA) would lead the ground forces.